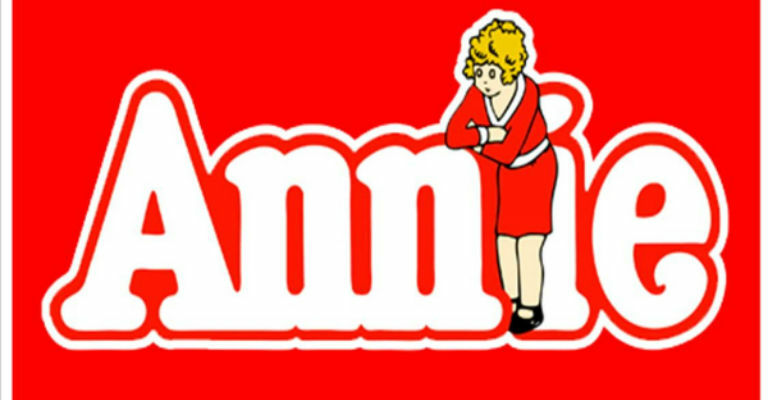 Annie tells the story of a little orphan girl who ends up in the lap of luxury with a billionaire businessman Oliver Warbucks. Unlike most of the children in Miss Hannigans’ orphanage, spunky Annie believes that her parents are still alive and will one day return to claim her. So when Mr Warbucks offers to adopt her, she asks the most powerful man in America to help her find her real mam and dad. He agrees and offers a whopping cash reward which attracts con artist Rooster, Lily and the scheming Miss Hannigan. Together they hatch a plot to kidnap Annie and claim the massive reward for themselves. But don’t fret, this classic family musical has a happy ending and “the sun really does come out tomorrow” for Annie, Daddy Warbucks and the whole gang!